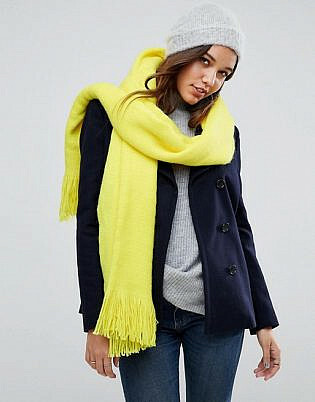 Looking to fight the cold weather without sacrificing your fashion sense? 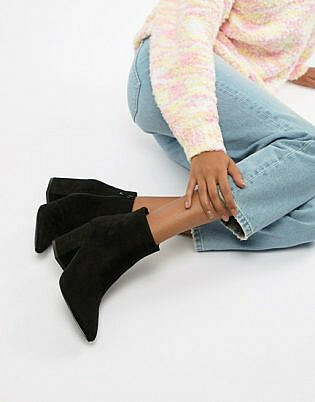 We know precisely what you need. 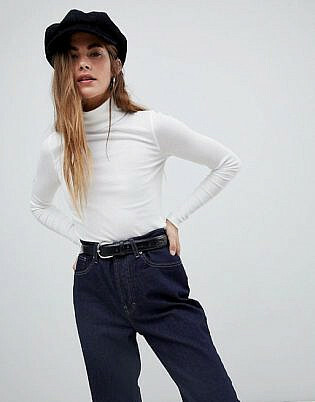 From chic skinny jeans and statement coats to classic cashmere sweaters and turtleneck tops, this season’s staples are as cool as the temperature. 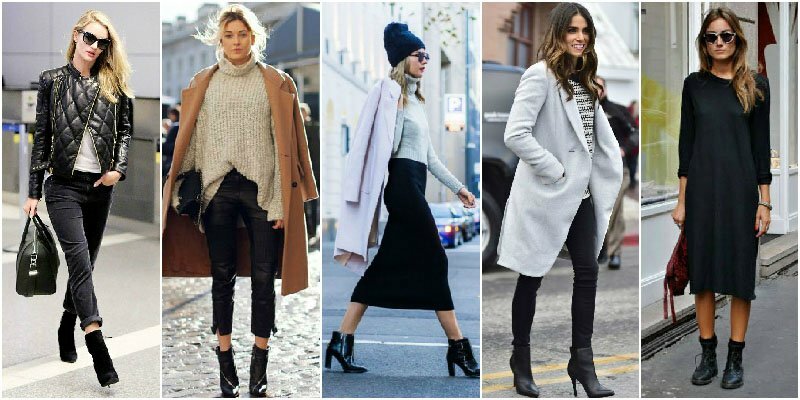 Below, you’ll find the top ten winter wardrobe essentials you must have for a chic season. 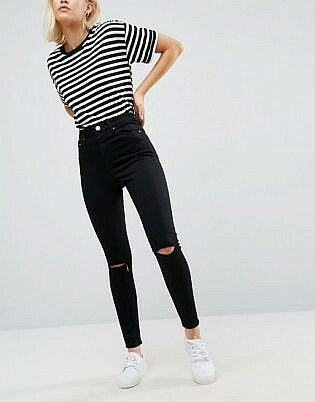 Skinny jeans are perfect for winter as their streamlined silhouette allows you to layer multiple items on top for warmth. 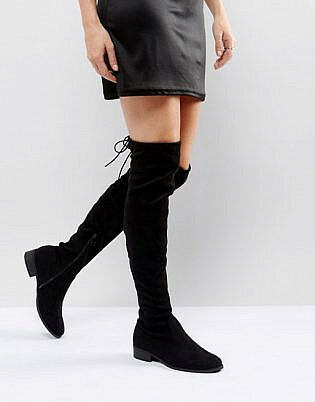 Wear them with flat heel booties and a leather jacket in the day or pointy toe heels and a silk drape top for a night out on the town. 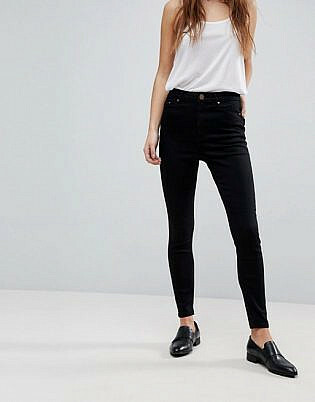 These go-to pants can do no wrong. 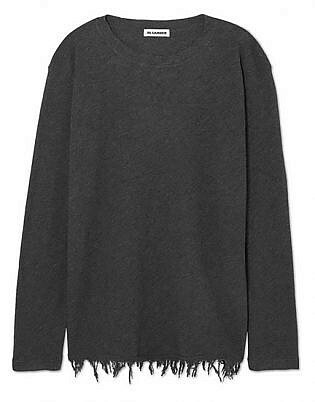 Nothing says off-duty chic like a cashmere crewneck sweater. 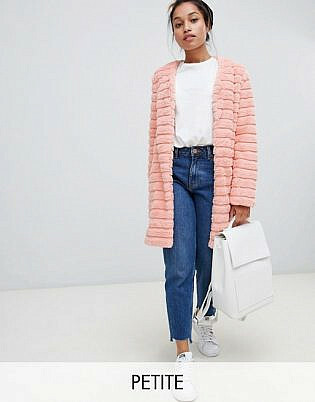 This chic layering piece can be as easy to dress up as it is to dress down. 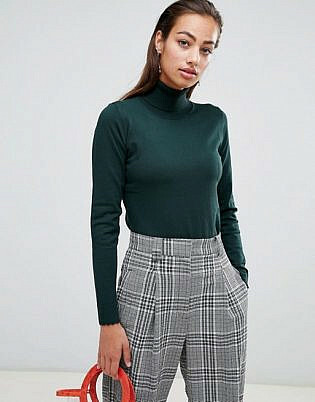 This sweater looks great with a collared shirt protruding from underneath and goes with everything including midi skirts, jeans, printed trousers and leather pants. 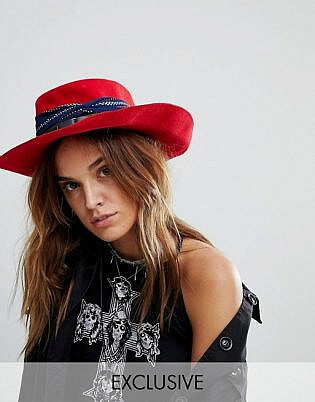 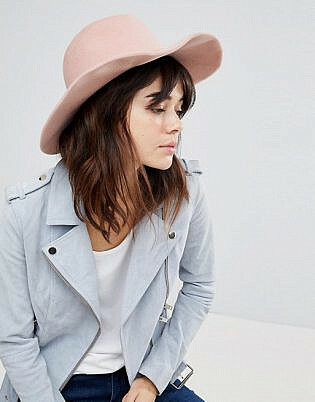 Although a hat might not spring to mind when thinking of winter must-haves, wool or felt fedora is a great way to keep warm without sacrificing on style as this accessory can make any outfit look more put together. 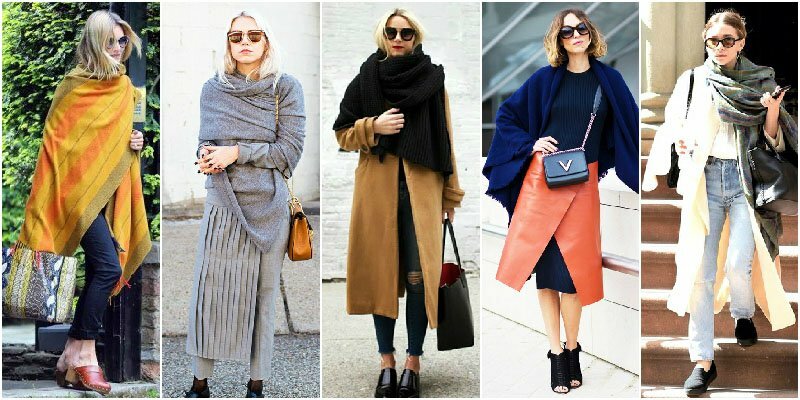 In winter your outerwear is the most important aspect of your wardrobe so why not make a statement? 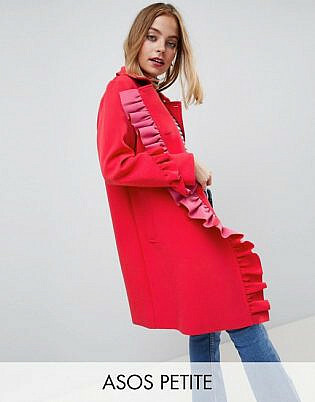 A statement coat will add a pop of colour to any neutral or all-black outfit. 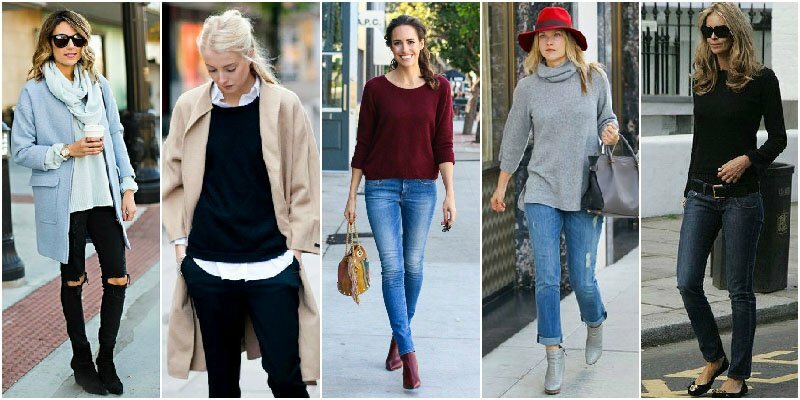 Warm and chic – the perfect winter combination! 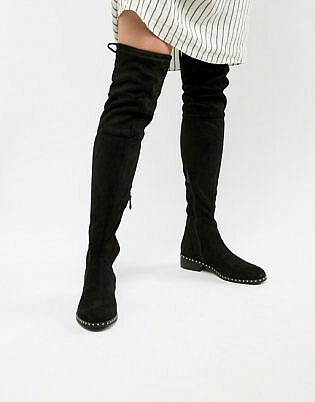 Over the knee boots can be dressed down with jeans and a jumper for a casual daytime look or glammed up with a skirt or mini dress at night. 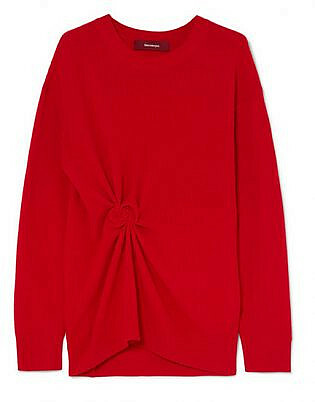 The easiest way to show a little leg and stay cosy at the same time is by wearing a knitted jumper dress. 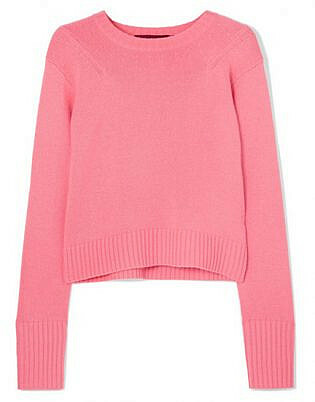 For added warmth, pair it with tights or pop your favourite winter coat on top, which can be removed once inside. 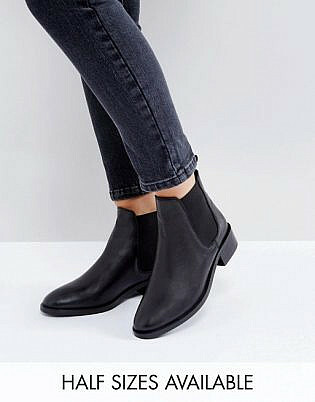 Choose from a form-fitting style or a relaxed version; you really can’t go wrong here, and a bonus is that this style looks good with most shoes. 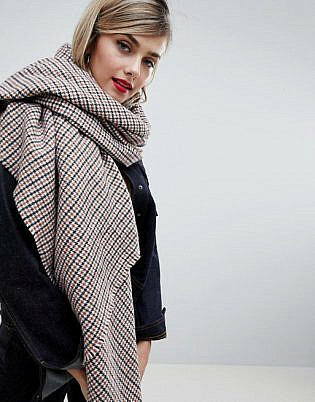 The blanket wrap scarf is a chic and effortless addition to any winter outfit and the bigger, the better we say! 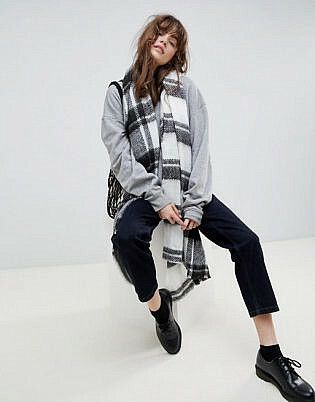 There are countless ways to style this cold weather accessory, either thrown carelessly over your shoulder or wrapped around multiple times. 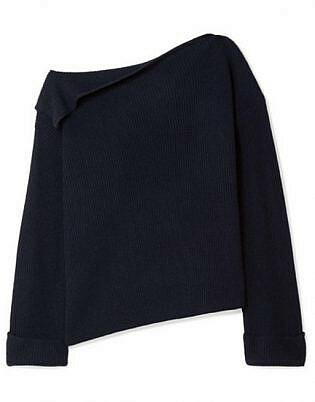 Investing in a turtleneck top will ensure that your neck is nice and snug all winter long! 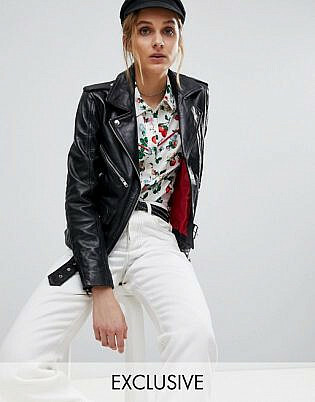 This style looks good with anything whether it be paired with a sweater and sleeveless dress, or simply worn on its own with jeans. 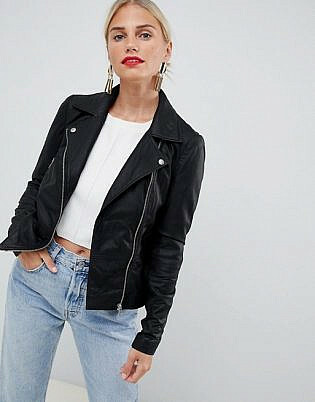 A leather jacket is crucial for every winter wardrobe and adds instant edge and coolness to any outfit. 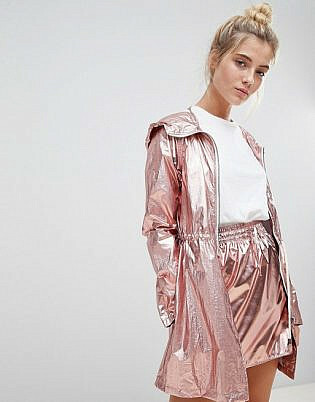 Toss it over your jeans and tee on the weekend or blouse and pants for the night, this jacket has the power to transform any winter outfit from drab to fab! 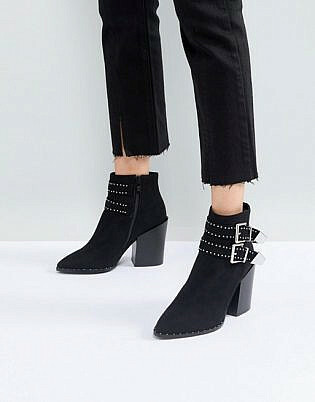 Ankle boots are a perennial wardrobe staple. 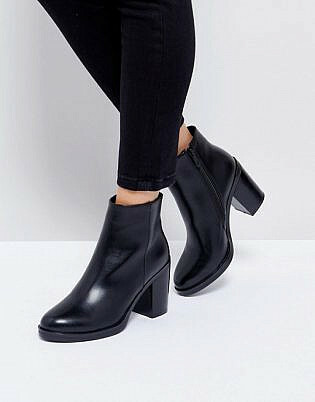 Ever so stylish and versatile this shoe never seems to get old. 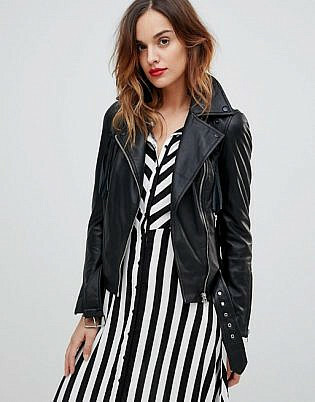 Pair with a dress and tights in the day or finish off any going out look.